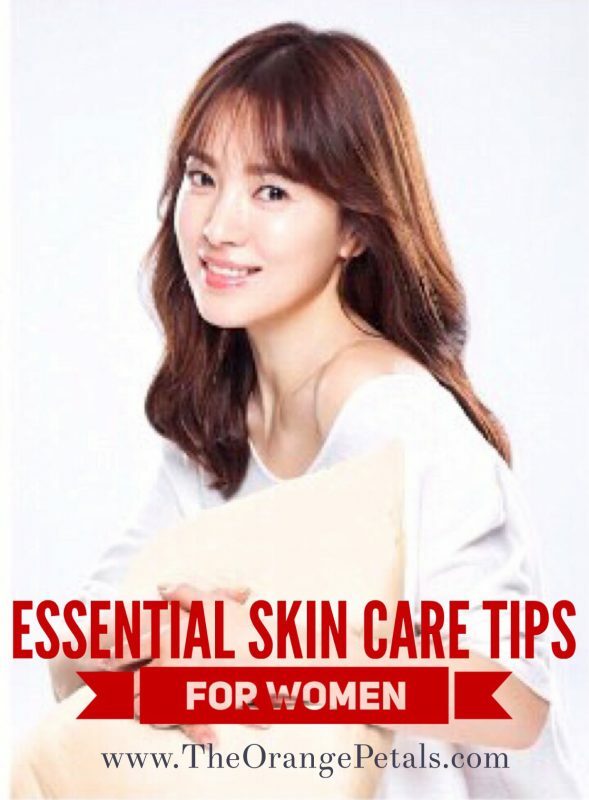 7 Essential Skin Care Tips for Women – Women always want to have a beautiful, smooth and soft skin. For that they need to follow some essential tips daily. Here we see some more 7 essential skin care tips for women. One of the most important skin care tips for women is to keep your skin hydrated and moisturized. If you suffer from acne avoid any sort of oils but using the right oil not only moisturizes the skin but also balances the sebum production. Choosing a cleanser wisely will do wonders for your skin. Simply put a dollop in your hand and massage it on your skin. Once the makeup is massaged off wash it off with some hot water. We all love drinking tea in the morning. Along with giving you the energy to start your day it can also be very beneficial for your skin. Apply a green tea bag on your face especially under your eyes. It’s loaded with antioxidants. 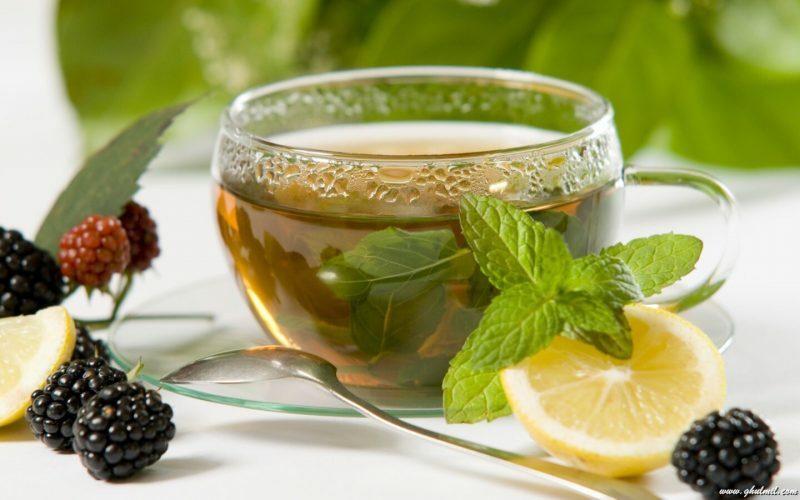 Green tea bags are also known to reduce swelling around the eyes. The caffeine reduces the puffiness by shrinking the blood vessels. So simply place a brewed tea bag under the eyes and watch your dark circles Disappear. Ice your face in the morning to reduce puffiness. You can put the ice directly onto your skin. It also helps in reducing large pores. We spend around 6 – 8 sleeping a day. So why not put your skin to work while you sleep. You can wear sleeping masks that you’re supposed to apply on your face before you go to sleep and you pretty much wake up with the most incredibly hydrated and soft skin. What happens is that you lock in all the moisture and nutrients your skin needs while sleeping. Keep your skin hydrated throughout the day. It’s pretty much the same thing as drinking water every few hours. A little facial spray goes a long way as it smooth’s the skin, tightens the pores and provides lasting hydration. Sun rays can be very damaging to your skin. In order to protect your skin you should always wear a sunscreen whenever it’s going to be exposed to the sun. You should avoid going outside when the sun rays are the strongest. If you have to go out anyway then wear protective clothes that cover up your skin properly. Sun rays can damage your skin; give you dark spots and wrinkles. When you cook food it can lose a lot of vitamins, nutrients and enzymes so the point of eating raw is that you get to keep all of those healthy good things that are inside that food and your body can use all of them.